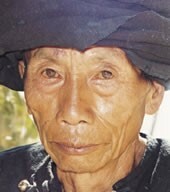 The Guaigun are one of the smallest components of the official Yi nationality in China. Despite their small size, the Guaigun possess ethnic-group identity and believe they are different from all the other peoples surrounding them. 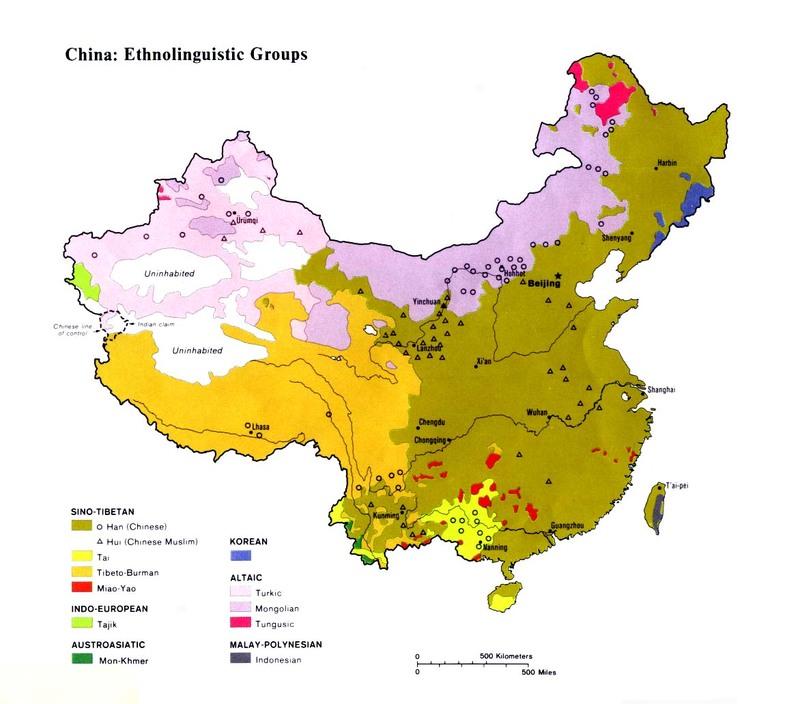 The Guaigun were probably part of a larger group who migrated to Zhenyuan County long ago. Because they do not keep written records, the Guaigun cannot remember their origins. The Guaigun do not inhabit their own villages but share their communities with the Han Chinese and members of other nationalities. Many of the customs of the Guaigun mirror those of other Yi groups in southern China. Some cultural rituals have religious overtones, such as where people decide to build a new house. Samuel Clarke, commenting on the Yi earlier this century, wrote, "Houses are built at the foot of a hill, and sacrifices are regularly offered on the hill-side in the fourth month of each year. The exorcist determines which is the most propitious day, and the laird with his people proceed to the appointed place. A limestone rock, with an old tree trunk near, is chosen as an altar, and a sheep and pig are brought forward by the laird." Clarke further explains how the exorcist, "having adjusted his clothes, sits cross-legged before the altar, and begins intoning his incantations in a low muttering voice. The victims are then slain, the blood poured beneath the altar, and a handful of rice and a lump of salt are placed beneath the stone. Some person then gathers a handful of green grass, and the exorcist having finished intoning, the altar is covered and all return to the house. The exorcist twists the grass into a rope which he hangs over the doorway of the house. Then out of a piece of willow a small arrow is made, a bow of corresponding size is cut out of a peach tree, and these are placed on the door-posts. Out of a piece of soft white wood the figure of a man is carved, and this, with two sticks placed cross-wise is fastened to the rope hanging over the doorway. The exorcist proceeds with his incantations, muttering, 'From now on henceforth and for ever will the evil spirits keep away from this house'." 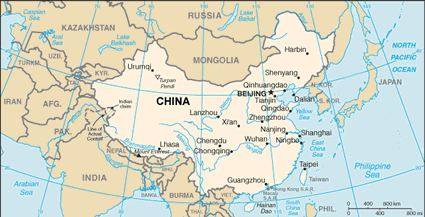 There are no known Christians in the Guaigun villages in Zhenyuan County. Most Guaigun have never heard the gospel, even though there are Hani believers in both Zhenyuan and Mojiang County to the southeast. View Guaigun in all countries. Location in Country: The Guaigun ethnic group, who number a mere 400 people, live in the southern part of Zhenyuan County in Yunnan Province. In Tianba District, the Guaigun inhabit parts of the following villages: Tianba, Santai, Lianhe, and Minjiang.